Do you remember what you ordered the last time you went to Ikea? 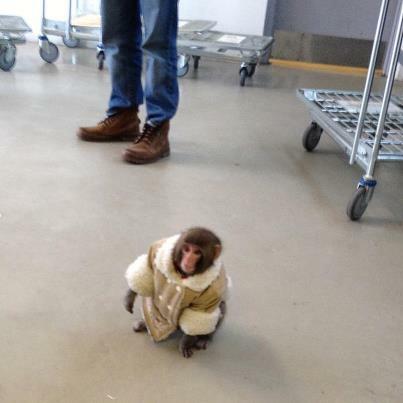 A nice sofa, some swedish meatballs and a monkey in a sheepskin jacket. Hang on. 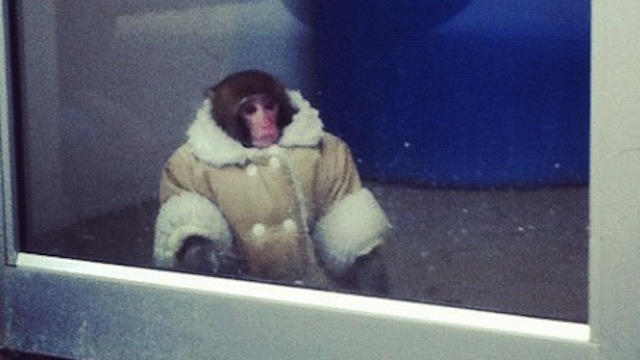 A monkey in a sheepskin jacket? Well that’s what was found in an Ikea in Canada! The cute little guy wasn’t for sale though, he was doing a spot of shopping after escaping from his car. We didn’t even know monkeys could have a driving license! Actually, judging by the size of this miniature monkey, he couldn’t even reach the pedals. How much would you pay for this little critter? If you like funny animal hours then you should listen to The Animal Hour every weekday from 2pm.